I finally made some new outfit photos. 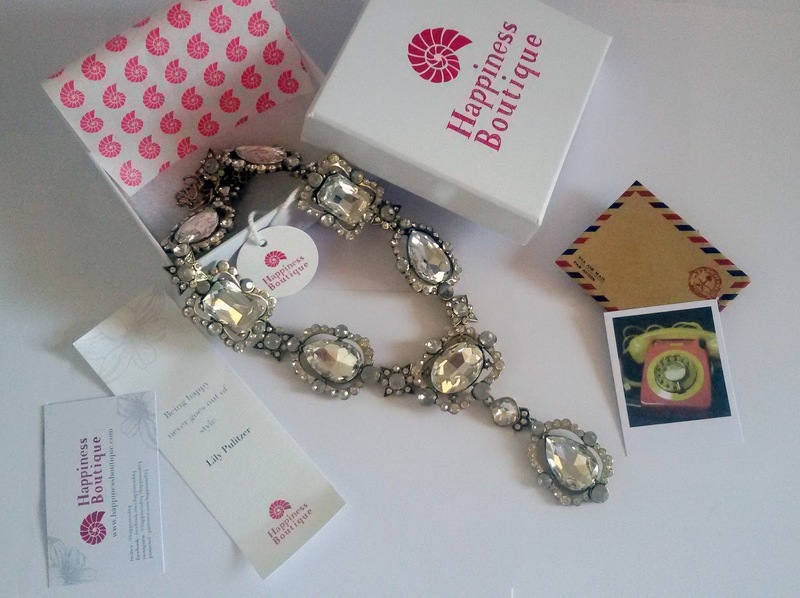 I choose my new Happiness boutique necklace they sent me as a cooperation gift few days ago. I just love it! They are first company with which I would love to make long term cooperation! It looks so elegant! It is even more beautiful in real! I post it on Instagram and Facebook then. I like to wear statement necklaces with jeans , in simple combinations for everyday outfits, and when it comes to some celebrations they are just perfect to convert simple dress to elegant,sophisticated,feminine outfit that take breath away. 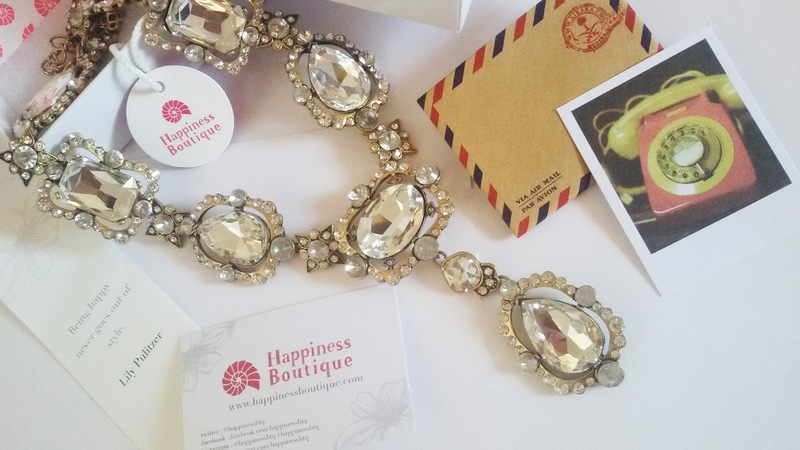 When first e-mail arrived from Happiness Boutique and I opened they site I was impressed with their large assortment of jewelry. They got something for everyone's taste. I got problem my self with choosing just one piece . I strongly recommend you to open their site when you need an accessories. 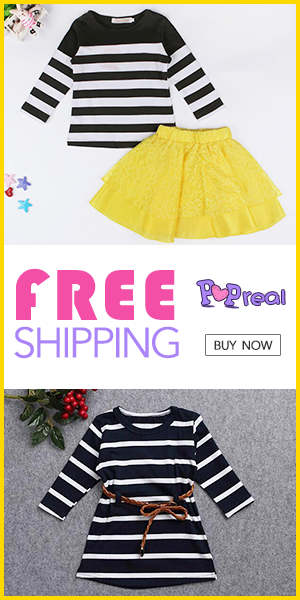 The best part - they offers free shipping all around the world! Another thing that struck me was the beautiful packing! Down on post you can see the photo of it . So girls how do you like their jewelry ? 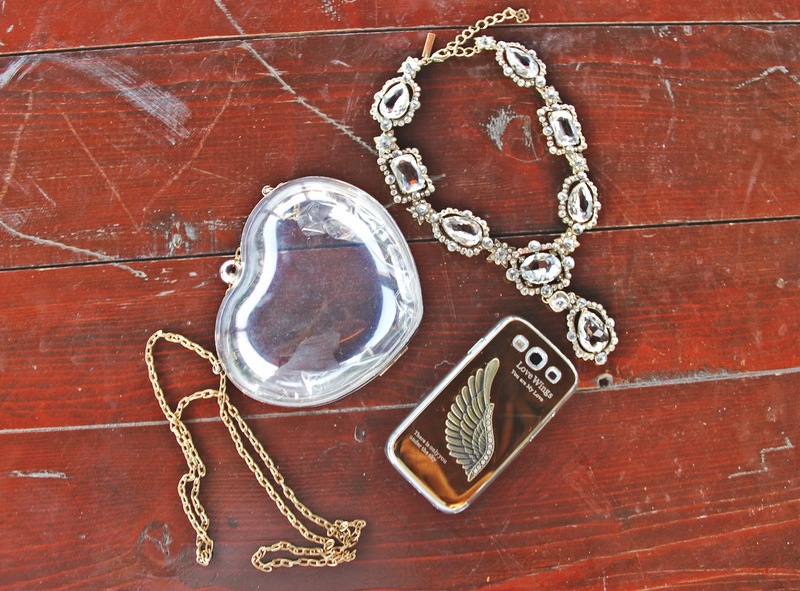 wow, this necklace is so lovely! Love the necklace... surprisingly I was looking this necklace on their site yesterday and was thinking to myself if I could pull this off. I love your look and got some ideas :) Thanks!! Thanks for commenting on my blog. I just followed you too. I love your outfit and your jewelry is so pretty. Such a pretty necklace! Love how you paired it!